I don't really have a "wedding season" that I work too, which means I shoot weddings all year round, in all weather conditions that little old New Zealand throws at us. 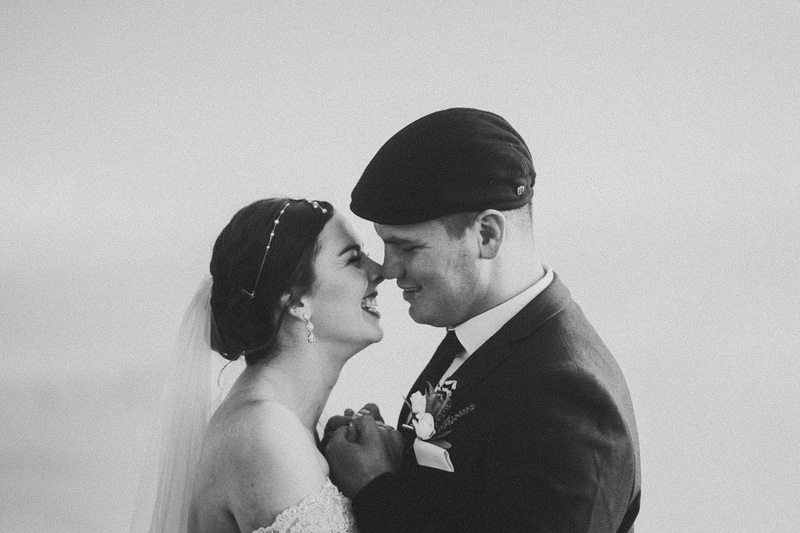 Victoria + Sam got married on a brisk winters day, down in the Wairarapa utilising some of the best venues, all mixed in with sun, rain, wind and fog. The ceremony + reception was held at Brackenbridge Estate, we did the first look at Burnside Church and drove into the back blocks of Pirinoa to Pallisters Ridge for the bridal photos.